Helmsley Group have started work on a new residential development featuring luxury family homes at Fulford, York. A total of 14 four, five and six-bedroom houses will be built at Connaught Court off St Oswald’s Road, with some stunning aspects over the Ings and the River Ouse. The first three properties are expected to be completed by early 2019. 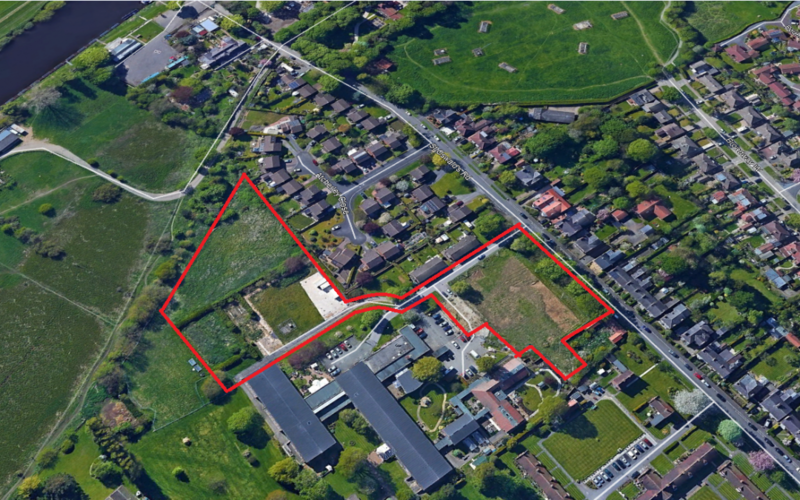 Helmsley Group was advised on the purchase of the three-acre site by Langleys Solicitors. Max Reeves, Director, said: “This is a rare opportunity for York buyers looking for a high specification new build family home within easy walking distance of the City Centre. There is nothing else to match it”. Any parties interested in the completed houses should contact Carter Jonas, York office on 01904 558200.